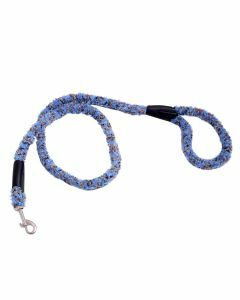 A good Dog leash helps to effectively handle your dog during both walking and training session without causing them much discomfort. 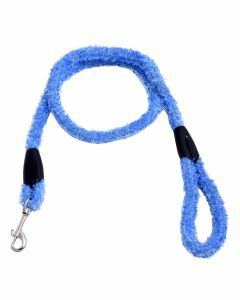 It also deters your pet from going into an unwanted area. 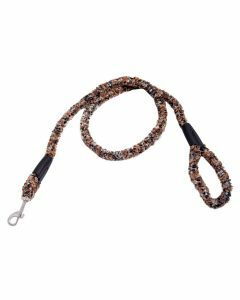 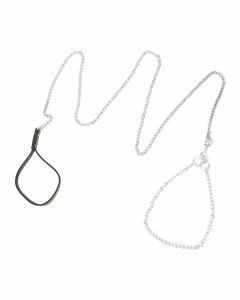 At PetsWorld, we stock a wide range of Dog Leashes in diverse designs and styles for all dog breeds. 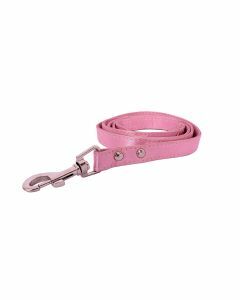 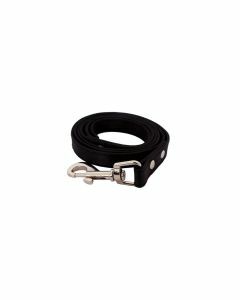 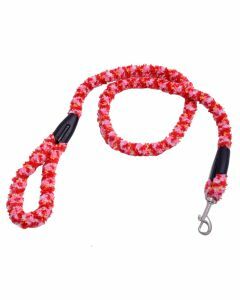 We have both Standard and Adjustable Dog Leash which will fit perfectly for your pet dog. 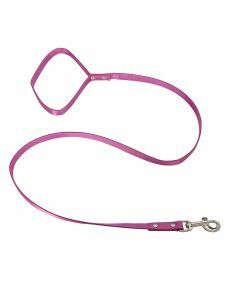 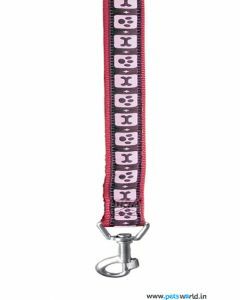 Trixie Modern Art Leash Bordeaux Medium is a robust strap which is an apt dog leash for medium breed dogs. 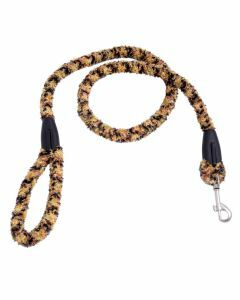 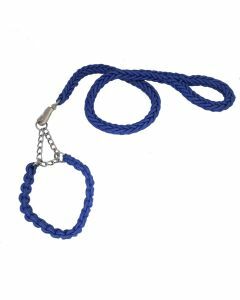 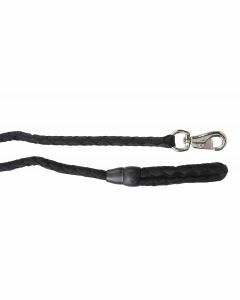 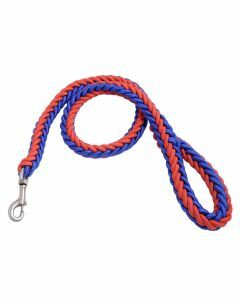 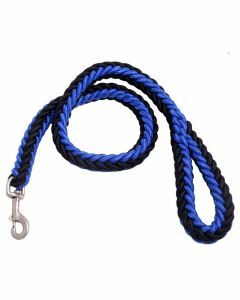 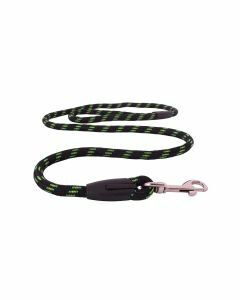 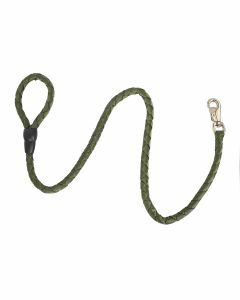 Cord Leashes are also available on our site which provides you with a better grip while handling your dog. 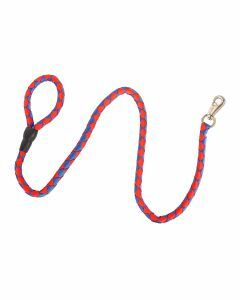 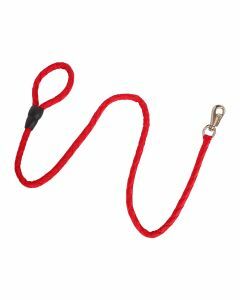 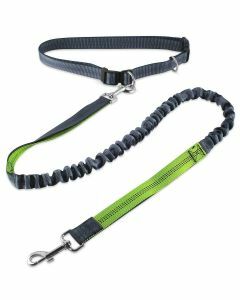 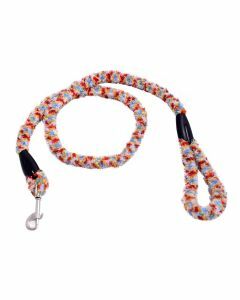 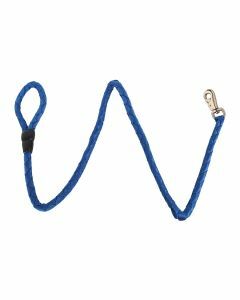 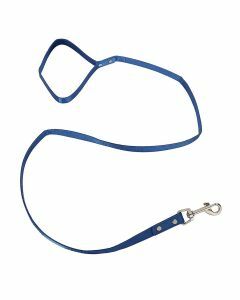 The Leashes are fabricated out of high-quality Nylon Fabric which offers adequate strength and uniformity. 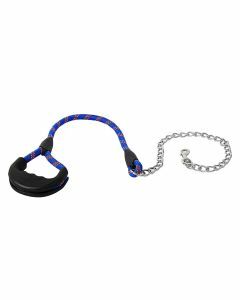 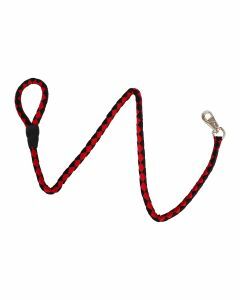 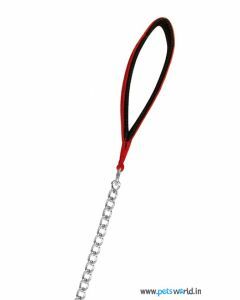 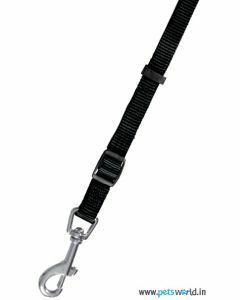 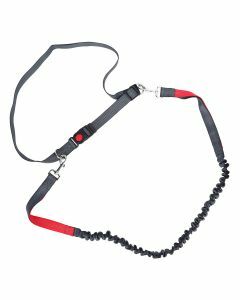 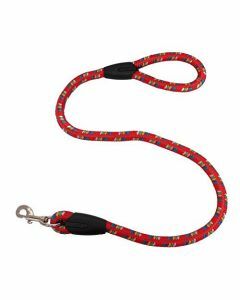 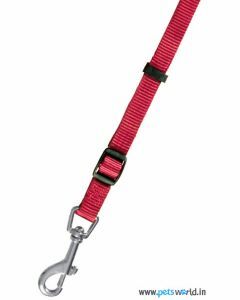 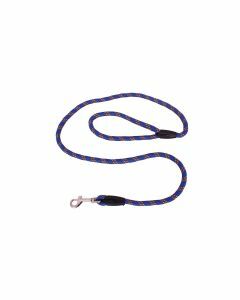 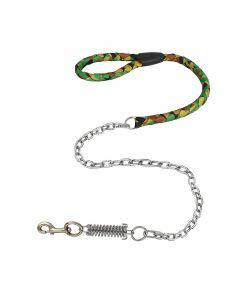 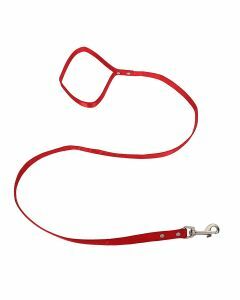 We also have in stock leashes made out of sturdy metal chains which are excellent during the training sessions. 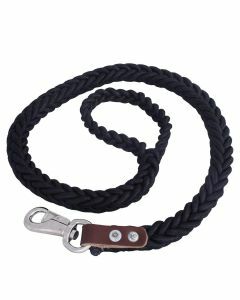 We have assorted the dog leashes in various colours for helping you to select your favourite one.